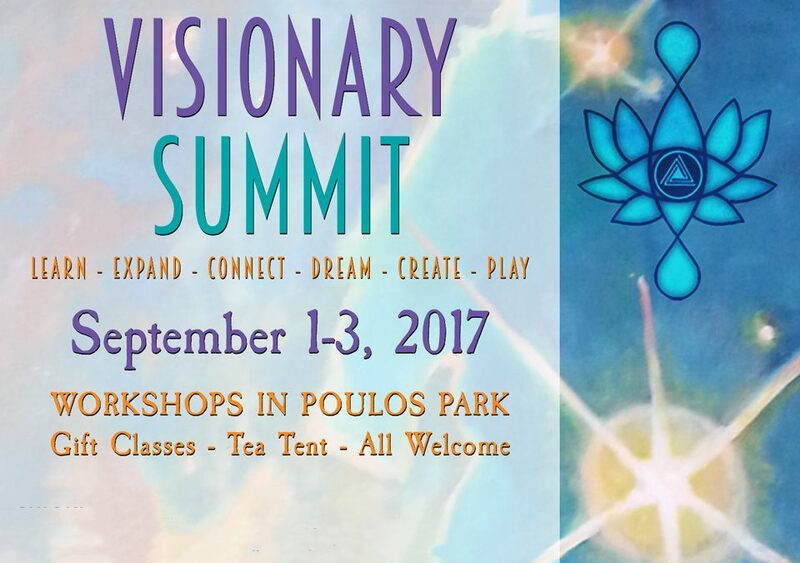 Sep 1-3 – The 2017 Visionary Summit is a gathering of cultural creatives, activists, ritualists, and dreamers. Engross yourself in nourishing Paonia. 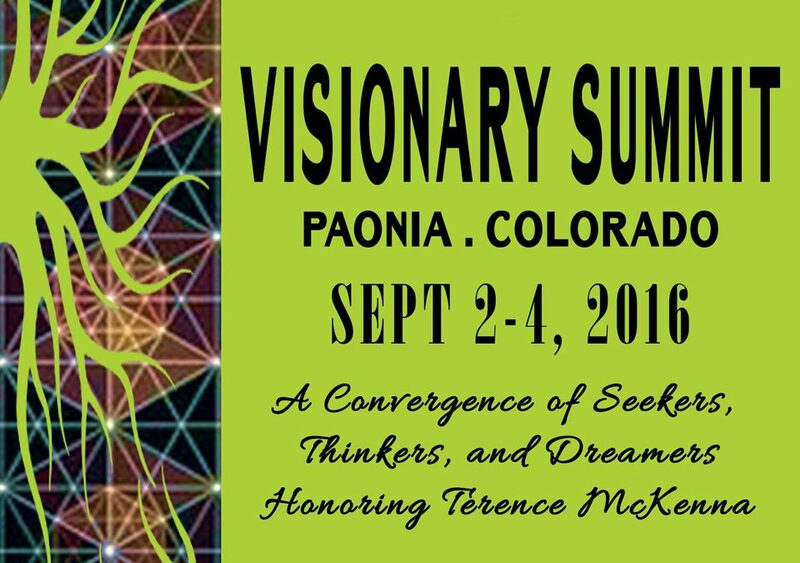 The 2016 Visionary Summit in Paonia is a convergence of seekers, thinkers and dreamers honoring Terence McKenna.